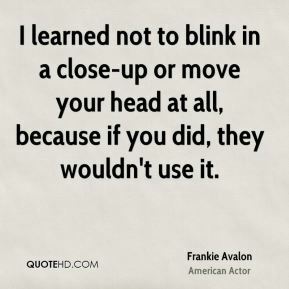 I learned not to blink in a close-up or move your head at all, because if you did, they wouldn't use it. 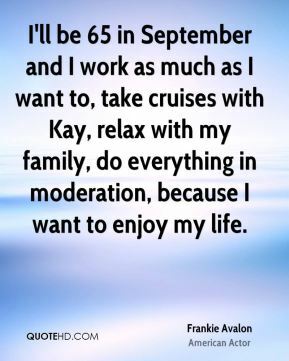 I'll be 65 in September and I work as much as I want to, take cruises with Kay, relax with my family, do everything in moderation, because I want to enjoy my life. Kids know me from their Grease DVD, so they instantly respond. 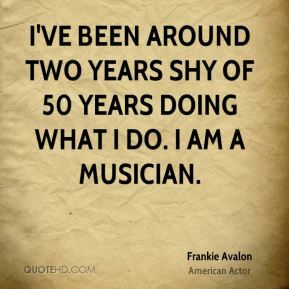 You can hear a pin drop when I do my old songs. 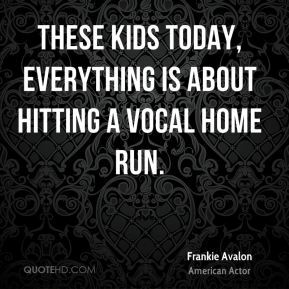 These kids today, everything is about hitting a vocal home run. 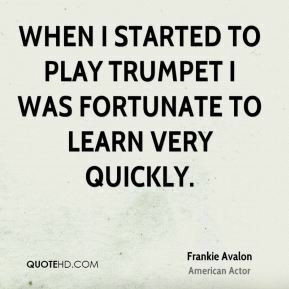 When I started to play trumpet I was fortunate to learn very quickly.